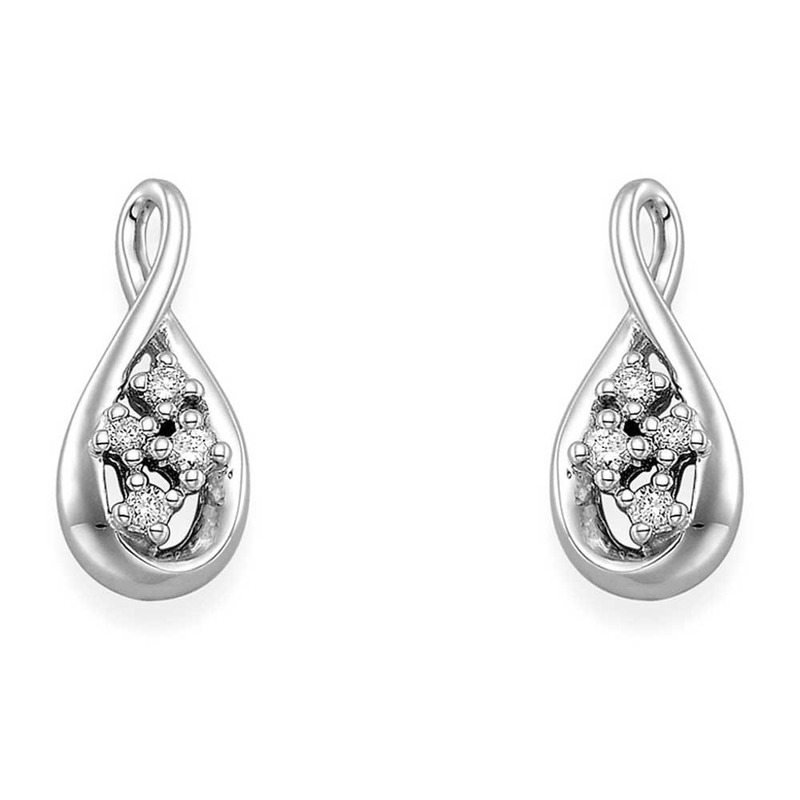 Bring an attractive contemporary sparkle to your evening wear with this gorgeous pair of earrings. 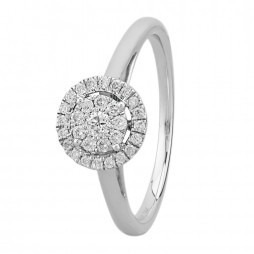 The 9ct white gold design forms a flowing open-work swirl with diamond cluster centre. 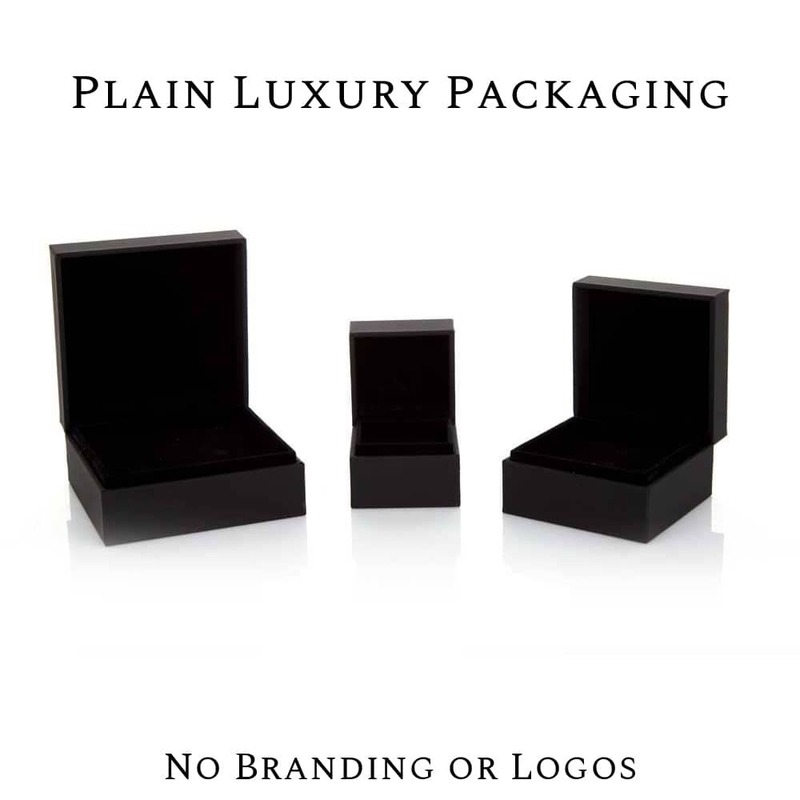 Complete the look and pair with the matching pendant, buy with confidence.